The club will be open as usual on Easter Monday, 22 April 2019. Wrap up the extra long Easter weekend with some badminton fun. 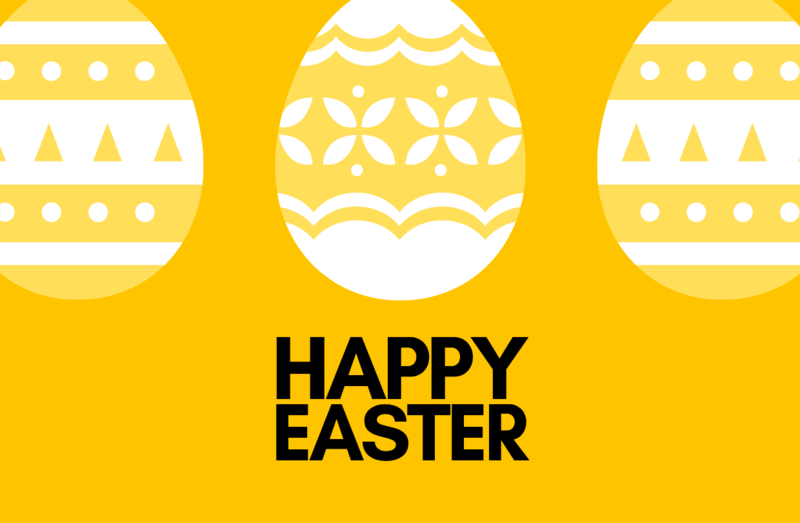 Have a great Easter. We hope to see you soon!